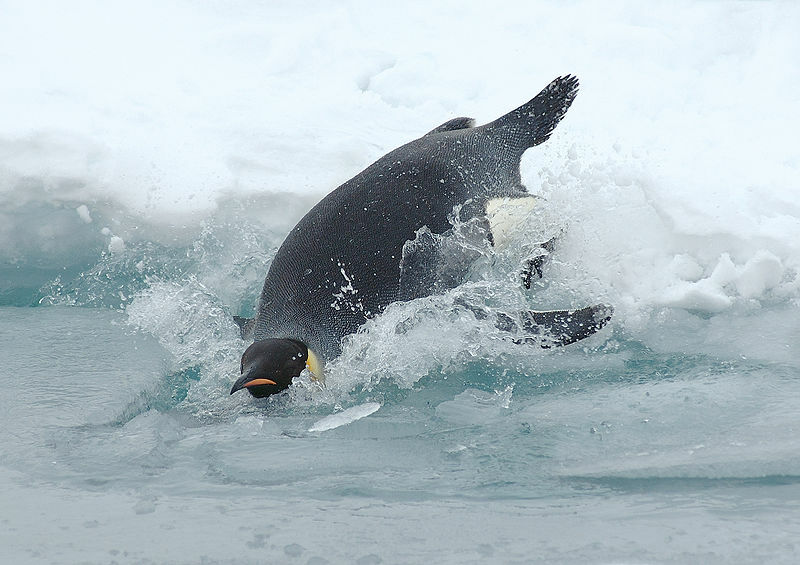 The wildlife of the Antarctic Peninsula, Amundsen & Ross Sea areas. Stunning scenery, icebergs and glaciers. 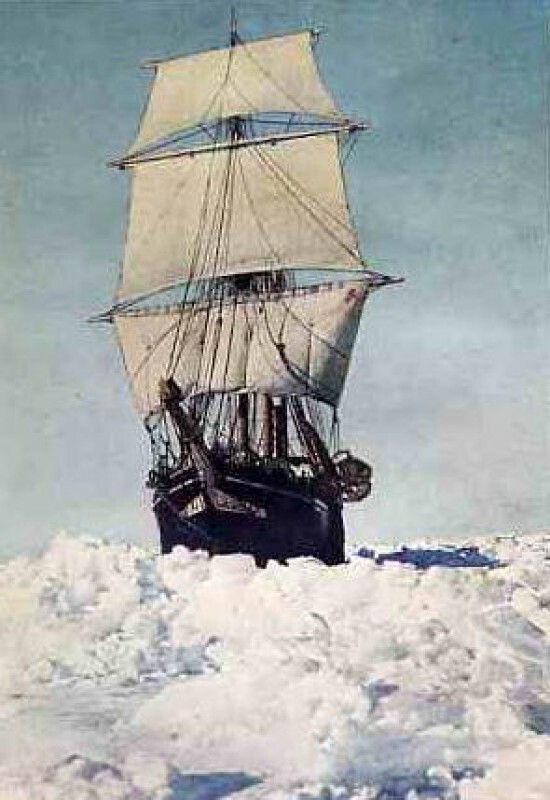 Cape Evans with the cabin of Robert Falcon Scott. Visit US-station McMurdo and Scott Base (New Zealand). Penguins: Chinstrap, Gentoo, Adelies, Emperor, Royal. Please note: Two voyages are available - Voyage NHO26 offers the same itinerary as voyage NHO25, but in reverse. During these voyages we will transfer our passengers ashore by zodiac. There will also be two helicopters availalbe in the event that zodiacs can not be used. 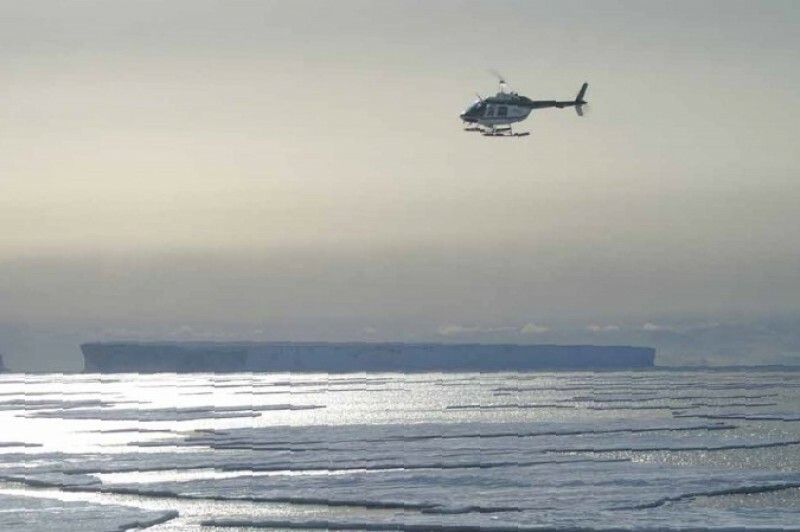 Potential candidates for helicopter transfers are Peter I Island, The Ross Ice-shelf, the Dry Valleys, Mc Murdo Station, Cape Evans (hut of Scott) and Cape Royds (hut of Shackleton). In theory we plan on five helicopter based landings, but a specific amount of helicopter time can not be predicted. The use of helicopters is a great advantage and can support in the goal to reach certain landing sites, that otherwise are almost inaccessible. But, this is a true expedition and we operate our itinerary in the world's most remote area, ruled by the forces of nature, weather and ice conditions. Conditions may change rapidly, having its impact on helicopter operations and passengers should understand and accept this. Safety is our greatest concern and no compromises can be made. No guarantees can be given and no claims will be accepted. The vessel is equipped with two helicopters, but in the case that one helicopter is unable to fly due to for example a technical failure, the helicopter operation will cease or even be cancelled, due to the fact that one helicopter always needs to be supported by a second operational helicopter. No guarantees can be given and in no event will claims be accepted. Both NHO25 and NHO26 have a total duration of 31 nights / 32 days. However, looking at the starting and ending dates of the voyages, it "seems" that NHO25 has duration of 32 nights and NHO26 of 30 nights. This is explained by the fact that we cross the "date line" at 180 degrees longitude. Travelling on NHO25 and crossing the International Date Line, results in a day being added and on NHO26 results in a day being subtracted. In any case, the duration of the voyage is still 31 nights / 32 days for both voyages. Please note: Voyage NHO26 offers the same itinerary as voyage NHO25, but in reverse. 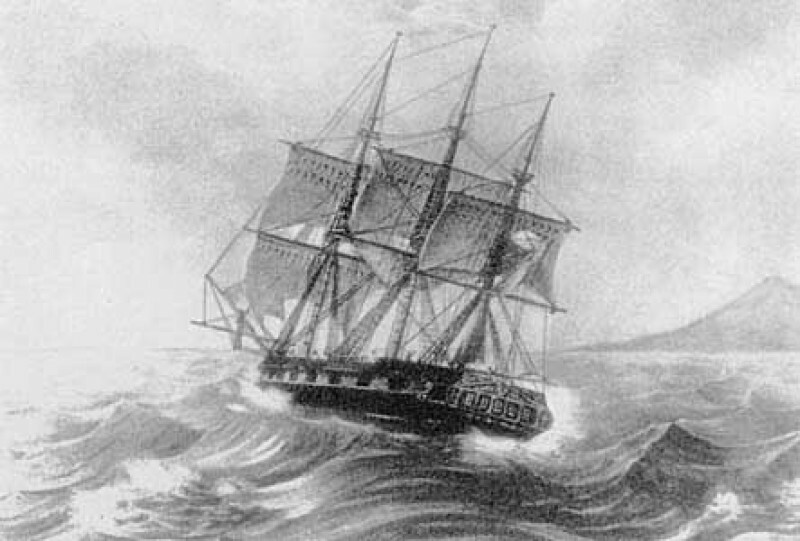 Voyage NHO26 starts in Invercargill, New Zealand and offers the same itinerary as described hereunder, but in reverse. 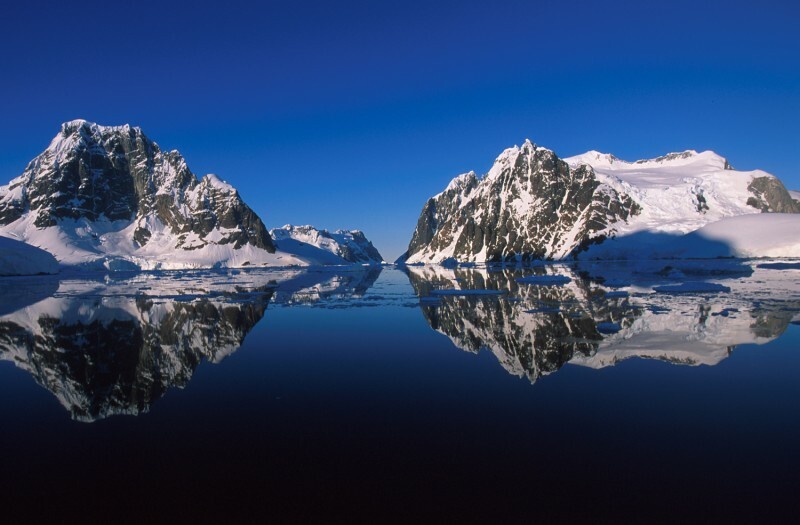 We arrive in the Antarctic Peninsula and sail in the early morning through the spectacular Lemaire Channel and land on Pléneau Island, where Elephant Seals haul-out on the beaches. 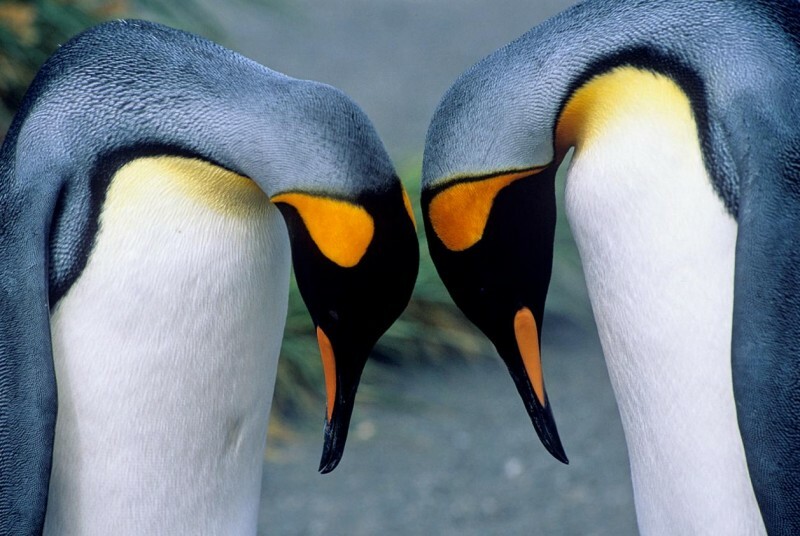 Gentoo Penguins, Kelp Gulls and South Polar Skuas are confirmed breeders. 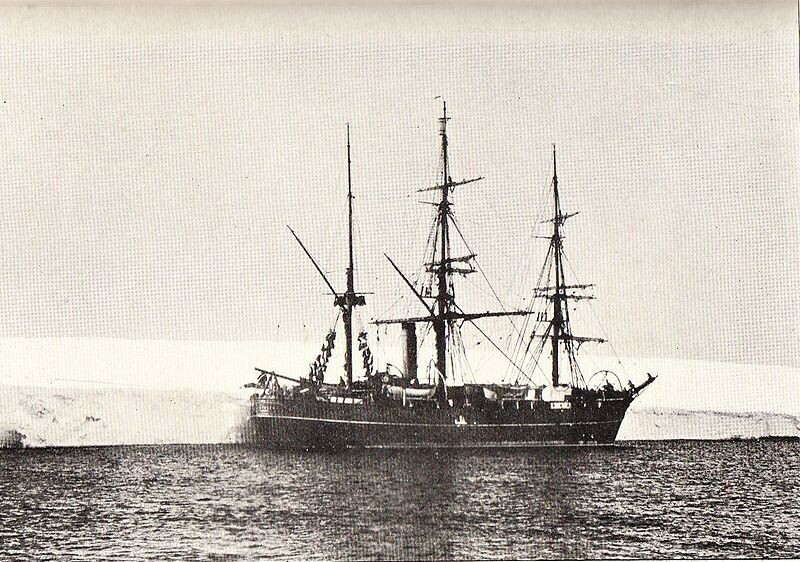 Pléneau Island was first charted by the French Antarctic Expedition of 1903-05 of Jean-Baptiste Charcot and was named after his expedition's photographer Paul Pléneau. We will also visit Petermann Island with colonies of Adélie and Gentoo Penguins and Imperial Cormorants (Blue-eyed Shags). Petermann island was named after the German geographer August Petermann who was a member of a German Expedition in 1873-74. 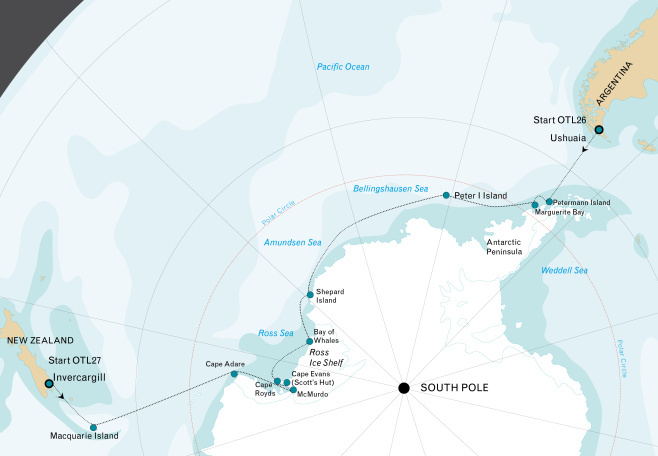 Sailing south through the Penola Strait, we cross the Polar Circle and arrive at the Fish Islands. The small islands lying east of Flouder Island are called the Minnows, first charted by the British Graham Land Expedition (1934-37) of John Rymill. Detaille Island was discovered by the French expedition of Charcot (1903-05) and named for a share holder in the Magellan Whaling Company. From 1956 till 1959, The British Antarctic Survey had their "Station W" located on Detaille Island. 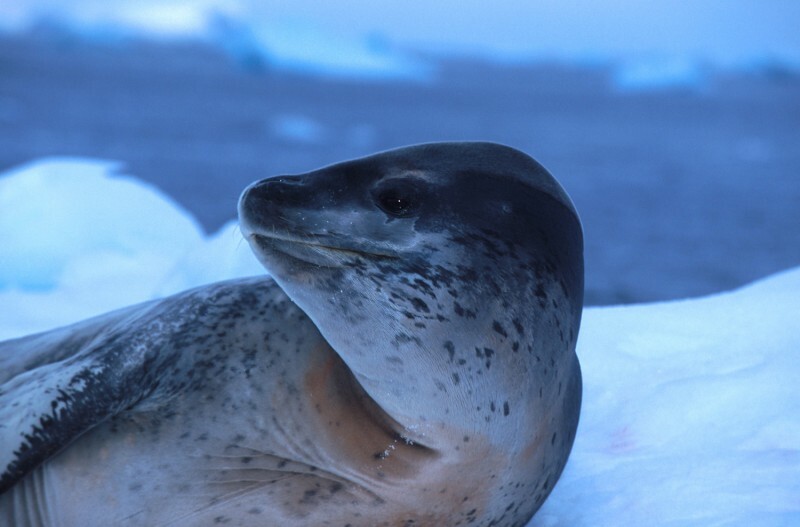 On both locations we may observe Adélie Penguins and Blue-eyed Shags. Peter I Island or in Norwegian Peter I Øy is an uninhabited volcanic island (19 kilometres long ) in the Bellingshausen Sea. 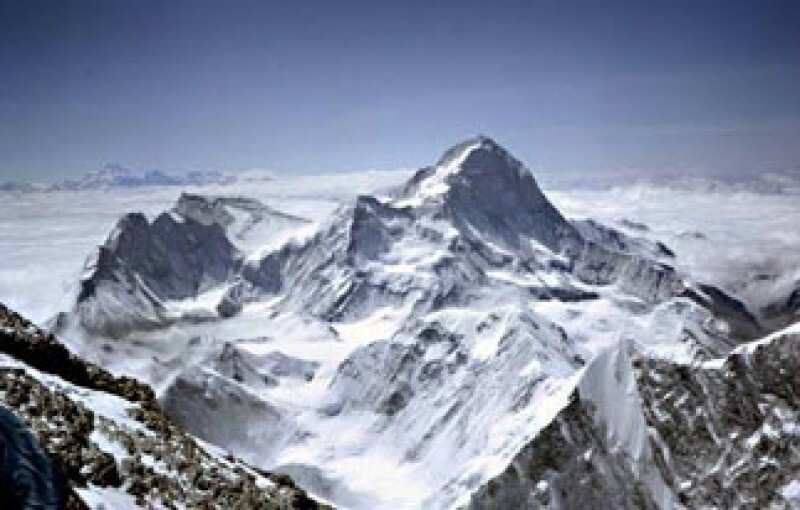 It was discovered by Fabian von Bellingshausen in 1821 and was named after the Russian Tsar Peter I. It is claimed by Norway and considered a territory by its own. It is sporadically visited by passenger vessels. These days we sail through the Amundsen Sea along and through the outer fringes of the pack-ice, which - depending of ice-conditions - will give us glimpses of the Antarctic Continent, while we take advantage of the west-going Antarctic coastal current. The sailing along and through the ice is very lively, with sightings of single straggling Emperor Penguins, groups of seals on ice-floes, and also Orca's and Minke Whales along the ice-edge, often accompanied by different species of fulmar petrels. If the sea-ice allows, we will try to land on Shephard Island in Marie Byrd Land among colonies of Chinstrap Penguins and South Polar Skua's. Shephard Island was discovered by the US Antarctic Expeditions (USAS) of 1939-41 and was named after one of the promoters of this expedition: John Shephard. We approach the Ross Ice Shelf, a floating mass of land-ice, with a front of 30 meters high. 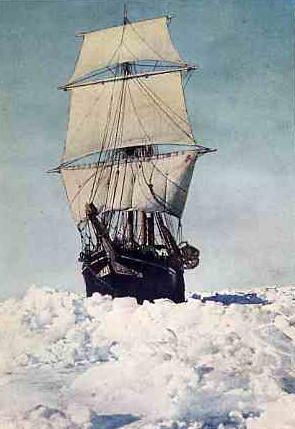 In the Bay of Whales at the eastern side of the shelf, close to Roosevelt Island (named by the American aviator Richard E. Byrd in 1934 for President Franklin D. Roosevelt), Roald Amundsen gained access to the Shelf and ventured to the South Pole, where he finally arrived on 14 December 1911. For us it is perhaps a chance to climb on the shelf as well. 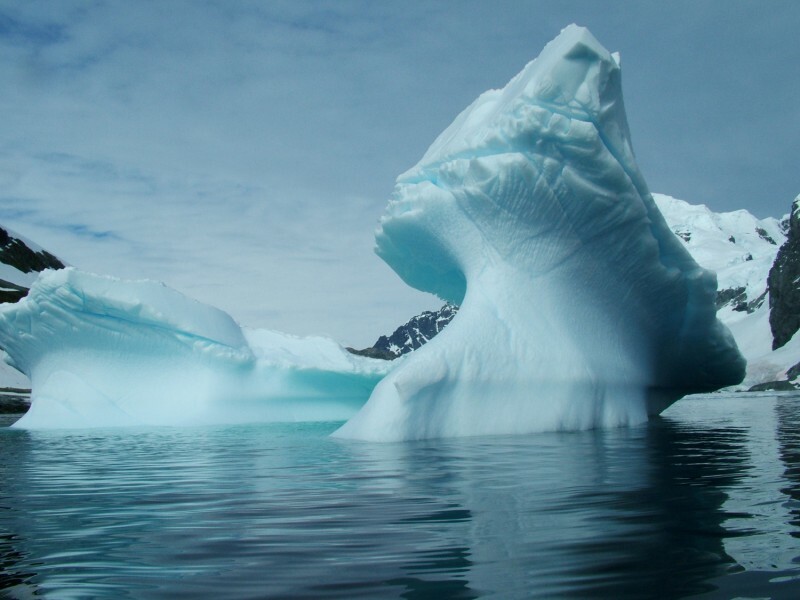 In the Ross Sea we will visit Ross Island, guarded by Mount Erebus, Mount Terror and Mount Bird with all the famous spots which played such an important role in the dramatic British expeditions of the last century such as Cape Royds with the cabin of Ernest Shackleton. 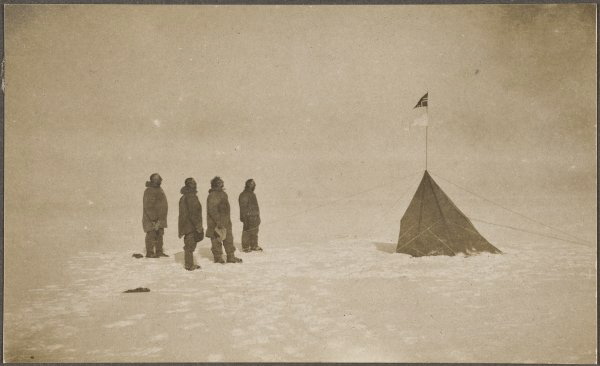 If ice-conditions are favourable, we will also visit Cape Evans with the cabin of Robert Falcon Scott; from Hut Point Scott and his men set out for the South Pole. We will further make attempts to visit the US-station McMurdo and Scott Base (New Zealand). 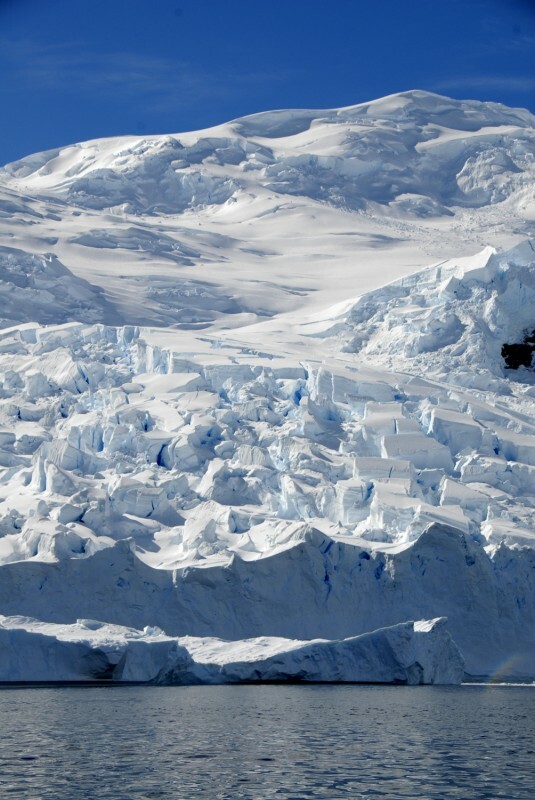 From Castle Rock we will have a great view across the Ross Ice Shelf toward the South Pole. We will have a view into Taylor Valley, one of the Dry valleys, where on our planet you are closest to the conditions on Mars. For the Dry Valleys we plan to use our helicopters. This is just one example of helicopter use during this epic voyage. 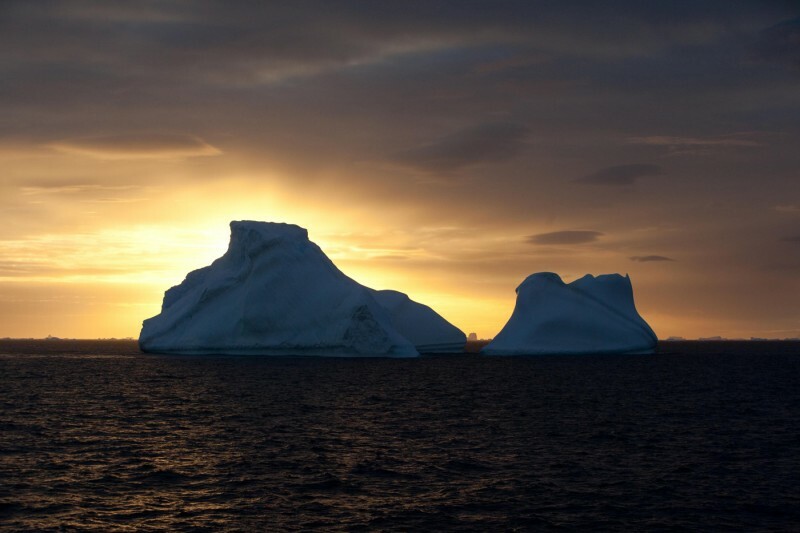 Sailing northward along the eastern west coast of the Ross Sea ,we pass by the Drygalski Ice Tongue and the Italian Station in Terra Nova Bay and further cape Hallet. 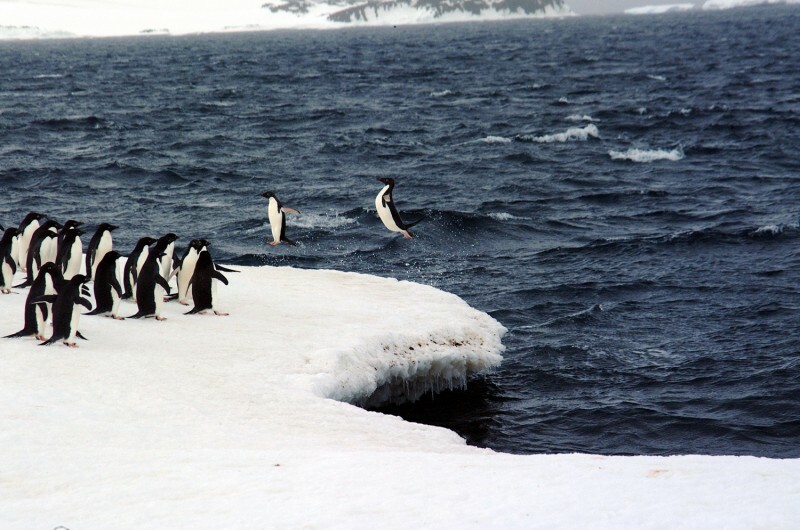 Cape Adare is the place where people for the very first time wintered on the Antarctic Continent. The hut where the Norwegian Borchgrevink stayed in 1899, is surrounded by the largest colony of Adélie Penguins in the World. We sail along Scott Island. Day 27 - 29: at sea. 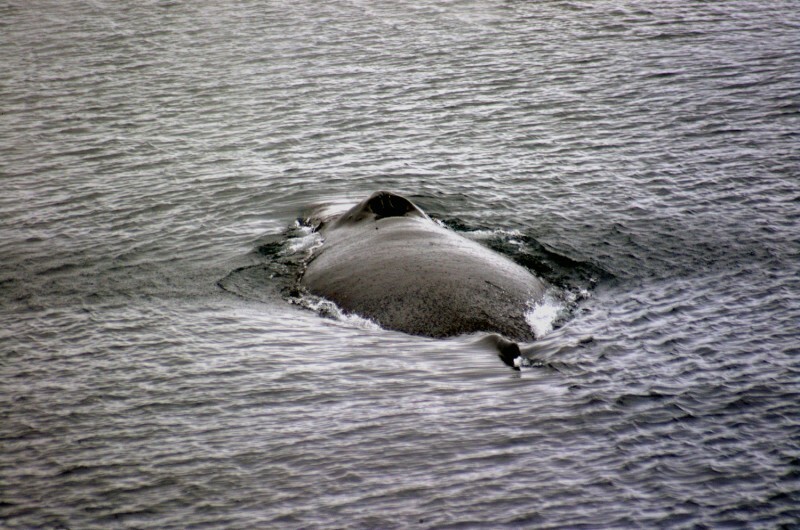 At sea towards Campbell Island. Campbell Island is a sub-Antarctic New Zealand Reserve and an Unesco World Heritage Site, with a luxuriant and blooming vegetation. The fauna on Campbell Island is fantastic with a large and easily accessible colony of Southern Royal Albatrosses on the main island and breeding Wandering, Campbell, Greyheaded, Blackbrowed, and Lightmantled Sooty Albatrosses on the satellite islands. 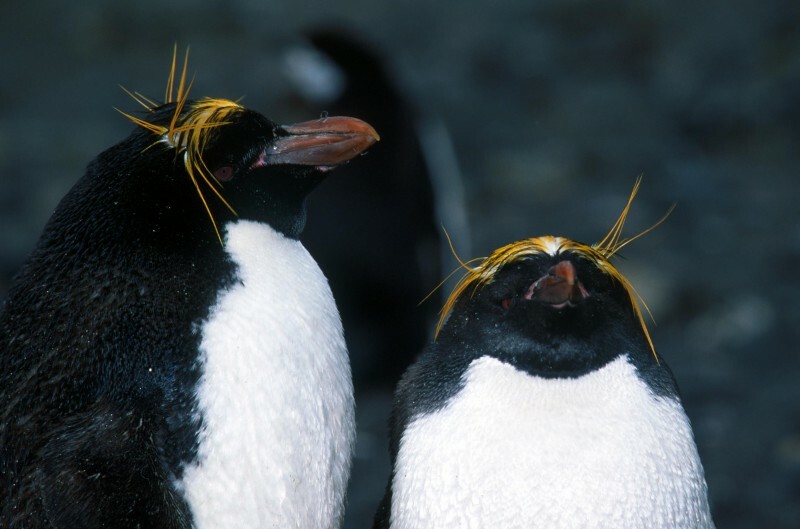 Also three penguin species, Eastern Rockhopper, Erect-Crested and Yellow-Eyed Penguins breed here. In the 18th century seals were hunted to extinction, but Elephant Seals, Fur Seals and Sea Lions have recovered. We arrive in Bluff near Invercargill (New Zealand) where passengers depart for their homebound journey. 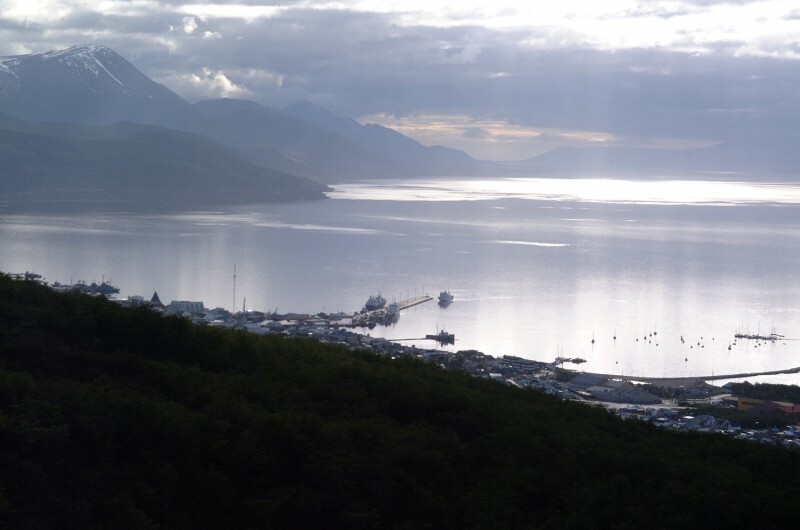 Voyage OTL26 ends in Ushuaia, Argentina and starts in Bluff, near Invercargill and offers the same itinerary as described above, but in reverse.